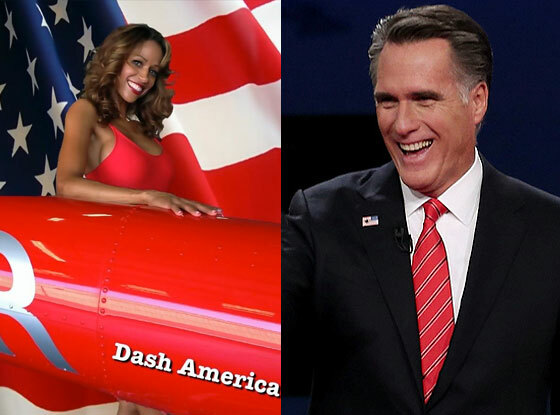 Stacey Dash's Romney Endorsement: Genuine Awareness or Trolling? Stacey Dash is an actress who has been in the business for quite some time but who, quite frankly, isn’t registering on many people’s radar these days, when one considers the value and influence of celebrities in this current cult of personality. 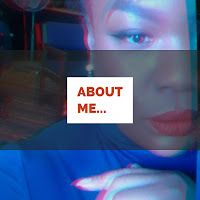 The media hasn’t really reported anything noteworthy about her since she was unceremoniously fired from the cast of the VH1 series “Single Ladies" for reported difficult on-set behavior and before being ousted, yet again, from the cast of the film “Supremacy” for similar reasons. And those of us who’ve caught on to how some celebrities go about garnering press for themselves- particularly when their star has faded- have come to realize that clamoring about this highly charged election year has become a popular way for some to elicit attention… good, bad, and ugly… because as the adage goes, ‘any publicity is good publicity’.